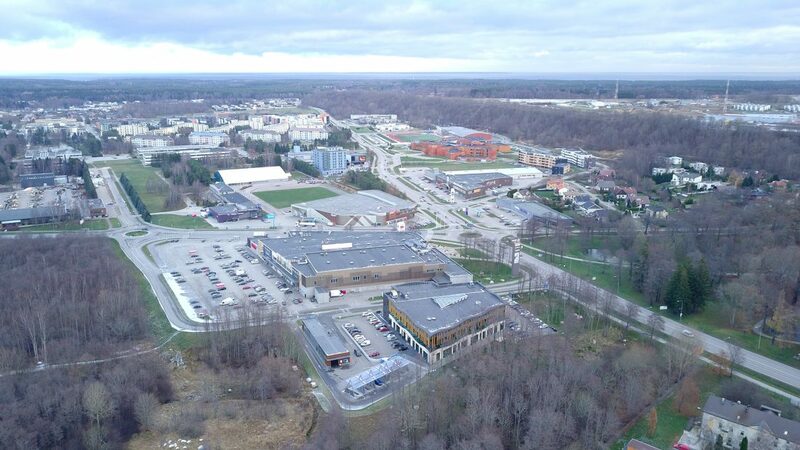 Viimsi brings to the Augmented Urbans partnership a view point of small, but rapidly growing municipality in close proximity to the capital Tallinn. Viimsi is dealing with a transition from rural towards urban. The area selected to be project’s Local Action is most urbanized area in Viimsi –Haabneeme borough. This project outputs are tied to the preparation of the strategic master plan of Haabneeme. Aim of the master plan is to draw up the basic principles for land use, urban settlement, mobility, social infrastructure, green corridors and parks, open spaces, which will serve as a basis for the preparation of detailed plans. 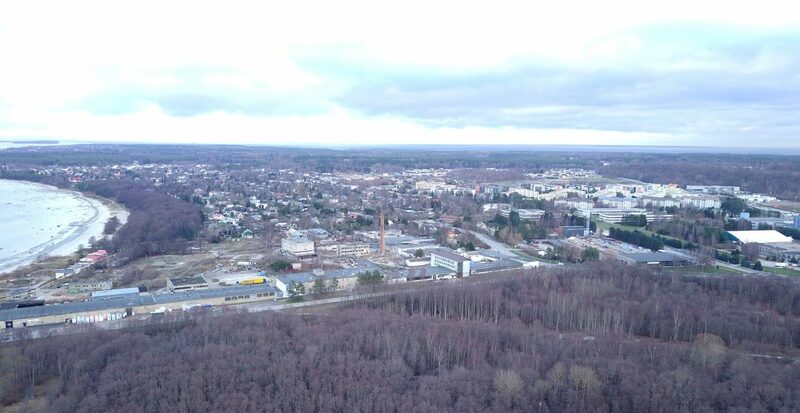 In recent years, landowners of Haabneeme have presented several large scale vision for different areas of Haabneeme, mostly planned as a multifunctional city centres with rapid population growth and increasing traffic problems by car oriented developments. Today situation is showing, that Viimsi, especially Haabneeme borough is growing faster than social infrastructure and existing road capacity can’t handle it long-term, especially since Viimsi Municipality is located on the peninsula and is connected to Tallinn only through one main road. Haabneeme master plan is the strategic tool to direct land use to the social, economical and ecological needs and to assess capacity of the most urbanization, by zoning districts functions and defining human scale and potential centre areas, which today are not defined. Taking into account the scales of presented visions for Haabneeme, more visual tool are needed to experience spatial scales of visions and their suitability with the existing environment and to find new tactics and strategies for increasing citizen and real estate developers participation in this process. Augmented Urban project is a good opportunity to enhanced cooperation between stakeholders planning experts, citizens and politician, to understanding and support of the planning process by finding practical solution to involve different parties and communities into the planning process and visualize architectural and urban space.